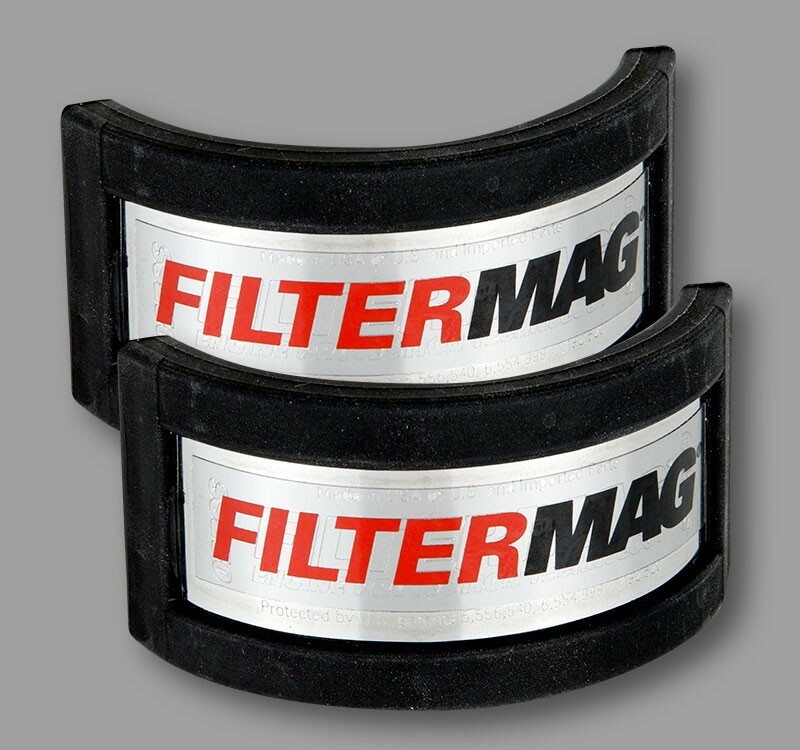 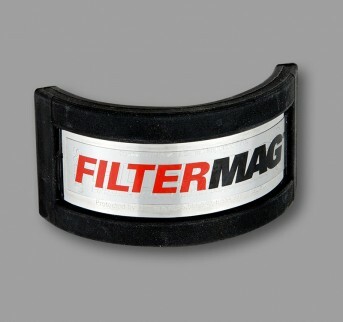 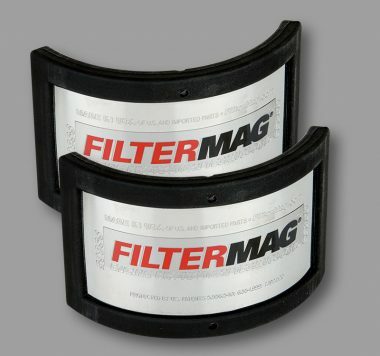 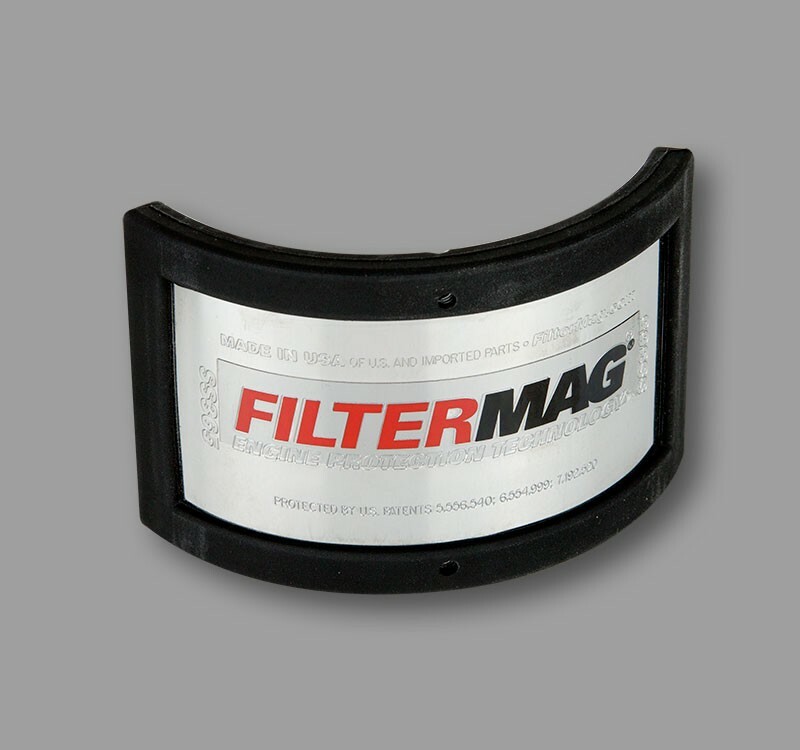 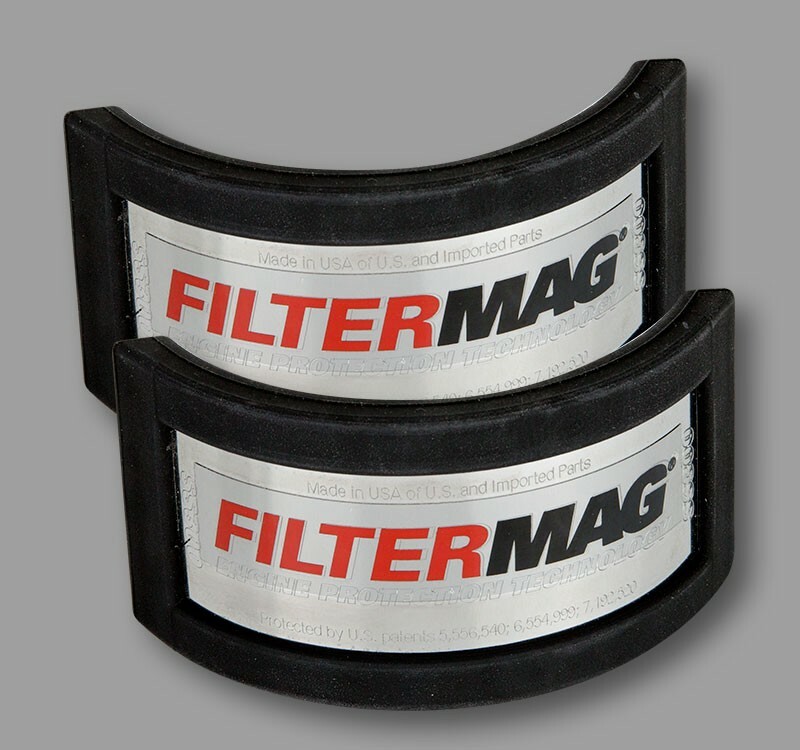 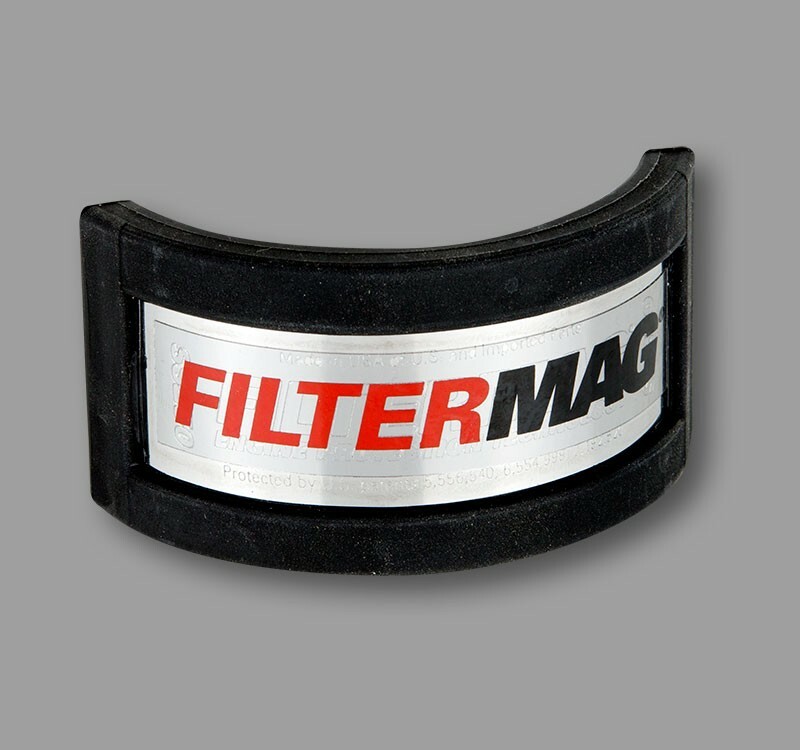 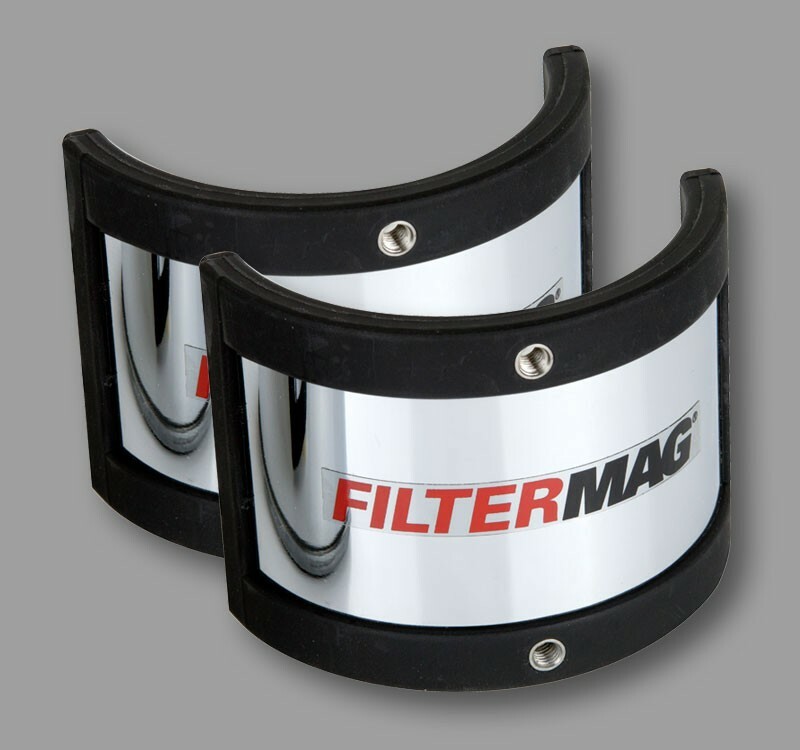 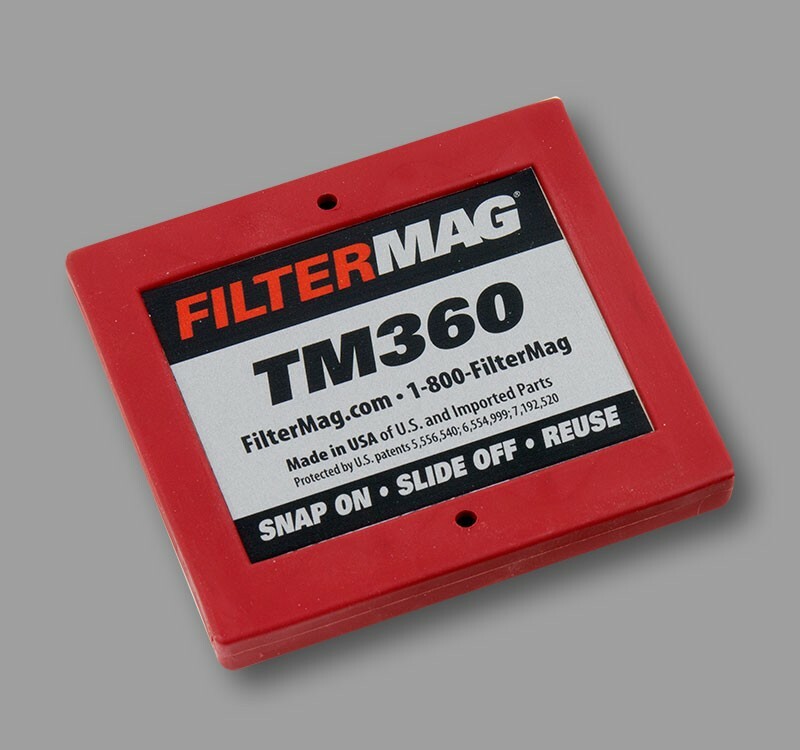 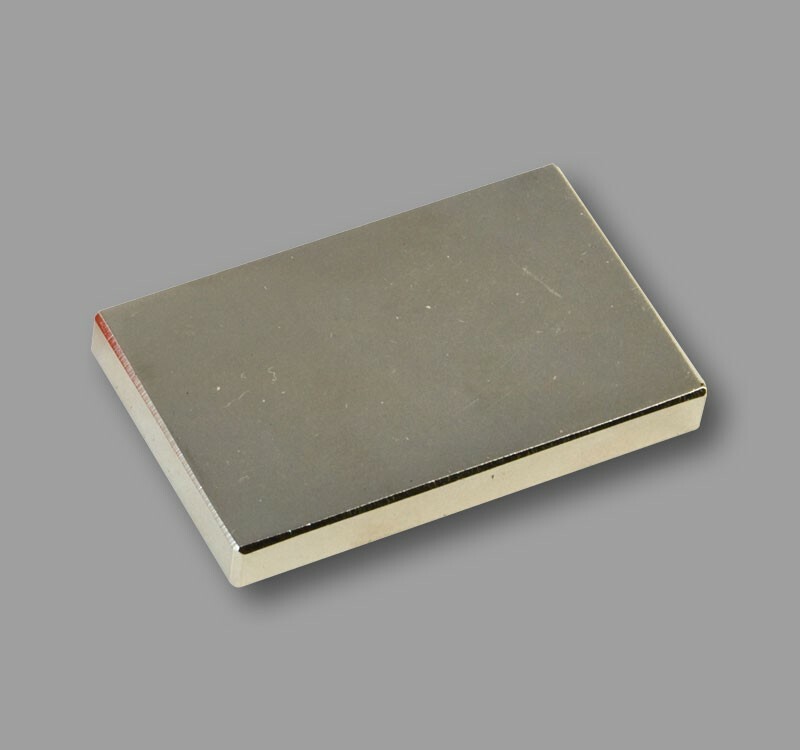 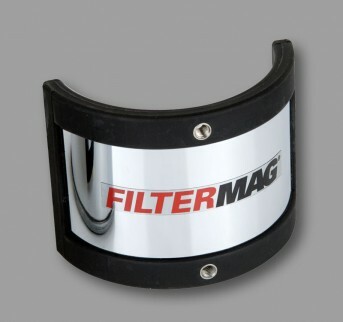 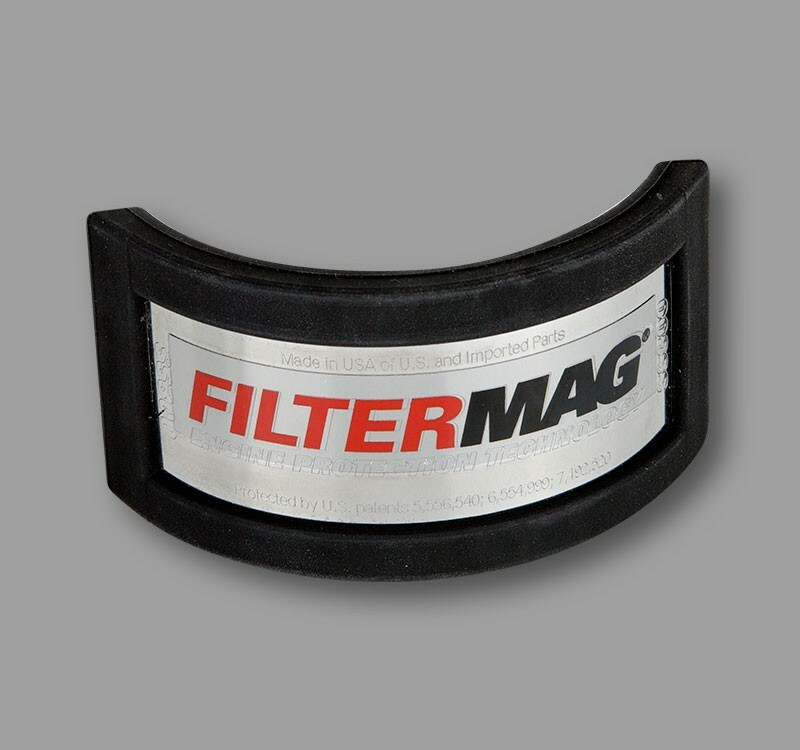 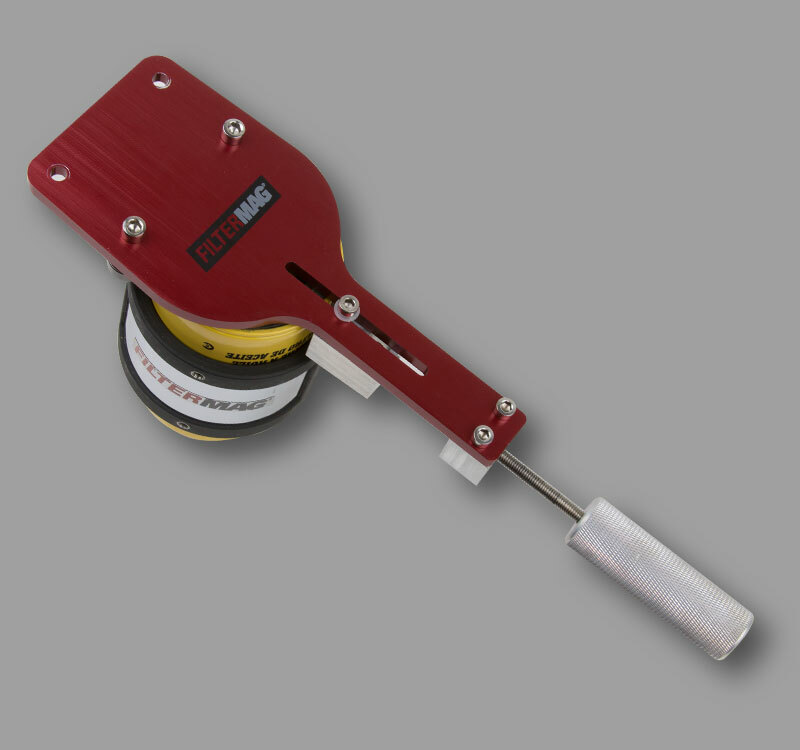 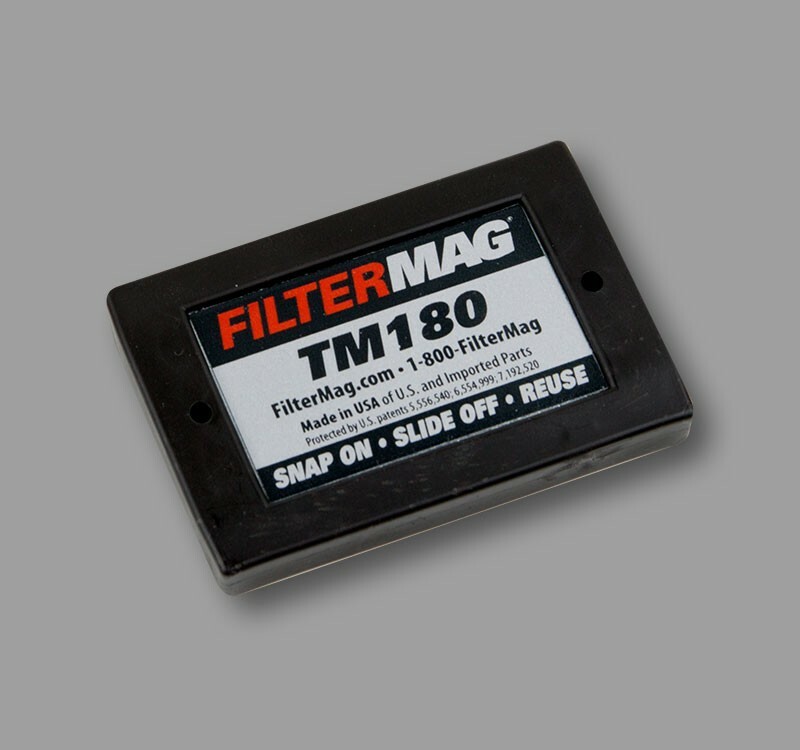 The SS-365 fits spin-on filter diameters from 3.5 in. 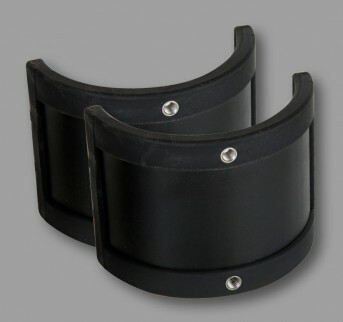 (89mm) to 4.0 in. 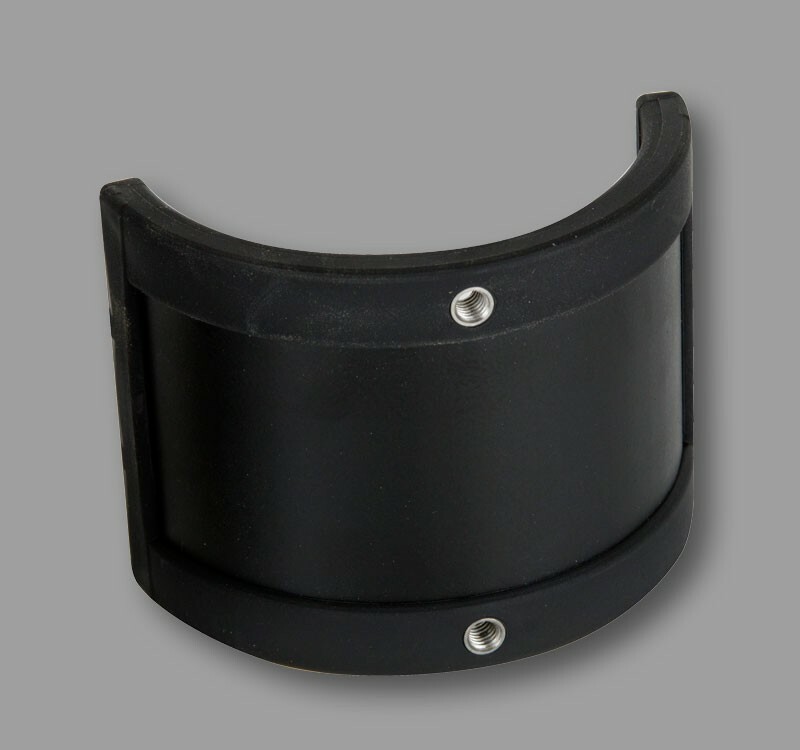 (102mm).